Electricity prices in Ontario are higher than any place else in Canada, having risen four times as fast as the inflation rate since 2006. It’s been a political hot potato and has provided ongoing aggravation to businesses and consumers alike that the provincial government tried to alleviate with an 8 percent subsidiary as of January 1, 2017 for residential and small business users. The fact is that no one expects electricity to ever become cheap again. The challenge is to learn to manage usage. That’s in part why it helps to understand how pricing in Ontario’s electricity market is set. 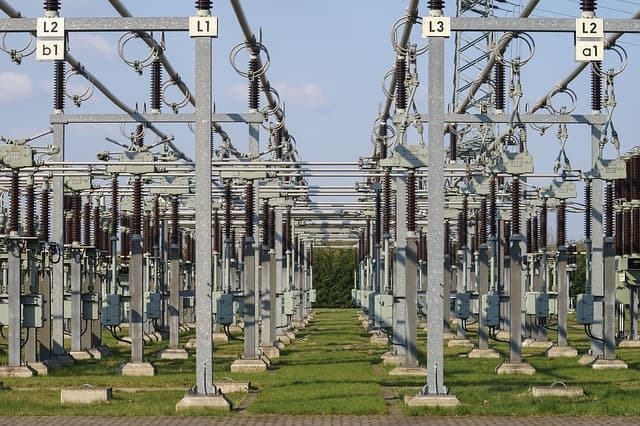 Ontario’s power system is managed in real time by the Independent Electrical System Operator (IESO), an organization that also plans for future electricity needs, enables conservation and administers electricity pricing. The two key aspects to pricing are the Hourly Ontario Energy Price (HOEP) and the Wholesale Electricity Price. The HOEP is the basis of the wholesale (or commodity) price of electricity in Ontario, that all consumers pay, unless they’ve entered a retail contract. IESO calculates the HOEP, which is based on market clearing prices that are set every five minutes. The HOEP is the average of the 12 clearing prices set each hour, weighted by the amount of electricity used in each hour throughout the province. The wholesale price, then, is dynamic, based on supply and demand. It is IESO’s responsibility to forecast demand, which, in addition to environmental factors, is influenced by the energy reserve that protects the system against unexpected outages. But, in the here and now, supply is in the form of “offers” to IESO showing how much energy generators and electricity importers will supply and at what price. On the other side of the equation, large consumers and exporters bid on how much electricity they expect to consume and the price they’ll pay for it. IESO takes the lowest-cost supply offers until there’s sufficient supply to meet the province’s demand. When that happens, the organization opts for supply from generators and importers based on their accepted offers. Generators are not equal in their costs to operate, so electricity’s wholesale price rises or falls according to which forms are brought online to meet demand. Large energy consumers are charged HOEP and also participate in the market, along with local distribution companies. Residential and small business customers, meanwhile, pay time-of-use rates, which include electricity’s wholesale market price and other commodity costs. With electricity prices in Ontario being some of the highest in the country, it makes it all the more important for businesses to know how to manage energy costs. Informative blog post on HOEP and how the energy pricing system is established in Ontario. No one expects electricity prices to be cheap again”. Unfortunately, that’s probably very true. HOEP can be so confusing if you don’t understand it. But I think it’s still important to understand how electricity prices are derived esp. if you are a business owner in Ontario. Good breakdown here. This was very helpful! Good to know there’s a method to the madness. Don’t forget that the Global Adjustment enrollment for class A businesses ends on June 15th, 2018. Thank you for the reminder. Definitely an important deadline to keep in mind when it comes to HOEP. Hoping our business will be eligible to enroll.